Here in the states, the small crossover segment has taken the automotive industry by storm. 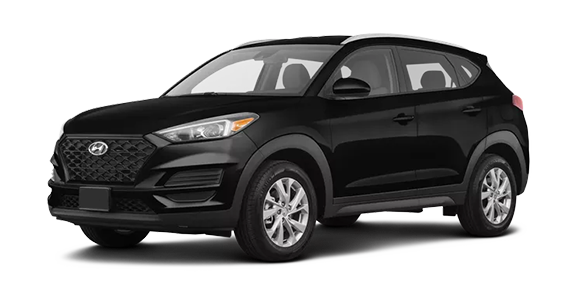 Vehicles like the Kia Sportage and Hyundai Tucson are now a favorite with drivers throughout the U.S., but how do they stack up against each other? 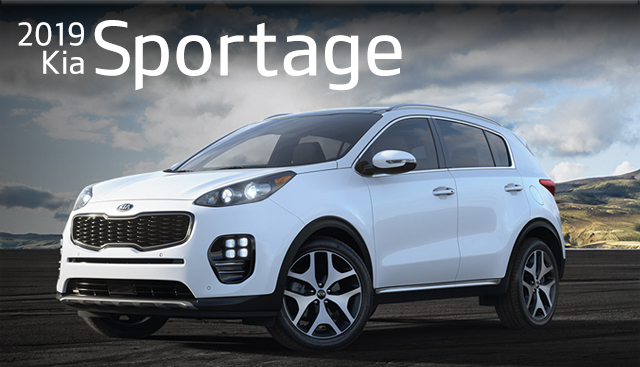 Well, this year, if you're after an extra boost from turbocharged performance or a slight edge on technology, then it'd be worth your while to check out the new 2019 Kia Sportage. See how these two crossovers stack up against each other below! 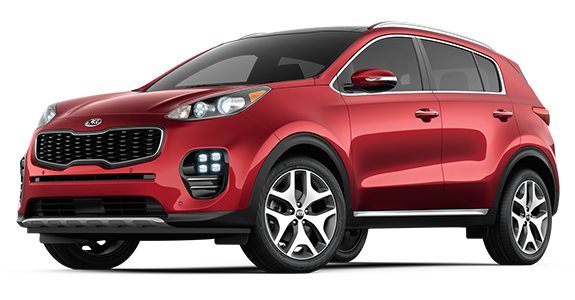 If you’re interested in becoming the proud owner of a 2019 Kia Sportage, give us a call, or stop by our dealership at 2322 S. Woodland Blvd, DeLand, FL 32720 for a test-drive today. We look forward to serving our customers from Deltona, Daytona and Orlando.